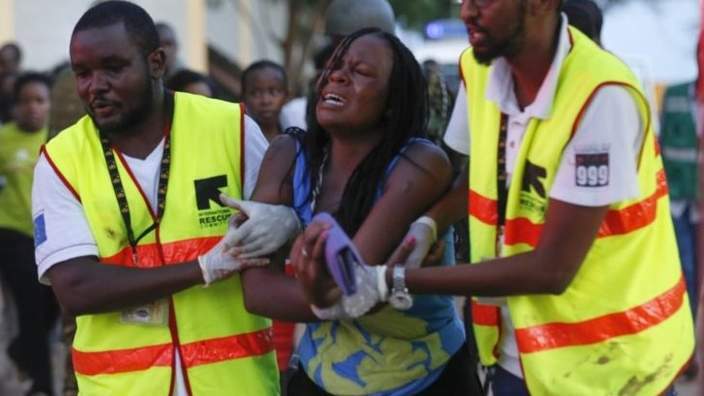 Prayers out to the survivors and the victim’s families of today’s attack by al-Shabab on a university in Kenya killing at least 70 Christian students. The students were asked, “Are you Muslim or Christian?” The Muslims were released and the Christians were executed. As many of you know, my family and I have spent the last 10 years preparing to be missionaries in Africa, in neighboring Uganda. The news of this attack hits close to home and brings sorrow to our hearts. Pray for the Kenyan’s who are being caught in the middle of this international conflict with al-Shabab. Pray for the Christian’s there, and around the world who are being persecuted and martyred for their faith in Jesus. And rejoice that our brothers and sisters who died today didn’t suffer, and are now with Jesus in the eternal kingdom of God!